Once reserved for high budget movies and television shows, Aerial photography was expensive, complicated and labour intensive. Now with our trained pilots and fleet of drones we can bring you the incredible shots seen in high budget shows quicker and for a fraction of the cost. 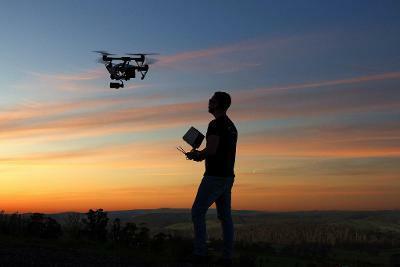 We produce dramatic aerial drone property photography and videos for residential estate agents. 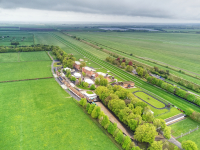 Our aerial filming using remotely piloted drones gives potential buyers an elevated “birds eye” view that makes your property portfolio stand out from the crowd on websites. Clients are now asking for aerial photos and are prepared to pay to gain an advantage when selling their homes. 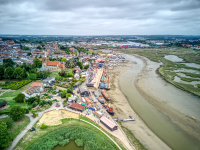 Drone Aerial filming and photography using UAV's can now really show the sports ≤isure industries from an exciting and affordable viewpoint, previously only available from expensive helicopter or manned aircraft shoots. We are able to record over land, sea, beaches, coastline, rivers, beautiful countryside, property and urban areas with stunning results. 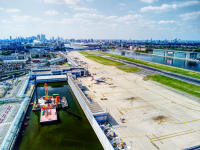 We offer a very cost effective, quick solution for aerial building surveys compared to more expensive traditional methods. Scaffolding, platforms, steeplejacks or cherry pickers are no longer required as no one leaves the ground. You do not have to worry about the HSE - “Working at Height” health and safety regulations.